Welcome! 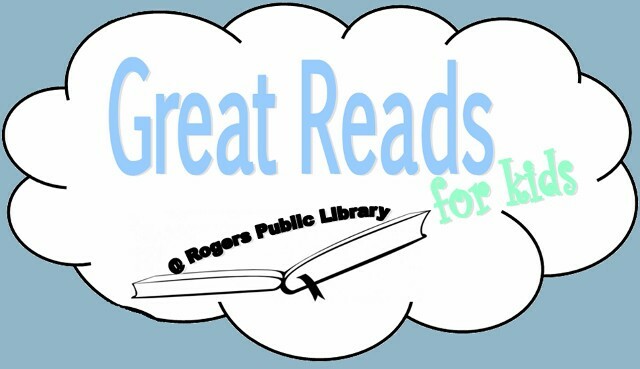 This is a site created by staff at the Rogers Public Library in Rogers, AR to help you find great children’s books! Whether you’re a kid looking for your next read, or a parent looking for the next book for your child, we hope that this resource will help you find what you need! Posts will include new book reviews and lists that recommend books similar to your favorites or from the same genre. We have categorized all our posts by age group and genre for easy searching.